Celebrate Halloween with SB&F's October Read-Around-A-Theme! Find ideas for science books and websites that focus on things with a Halloween theme! 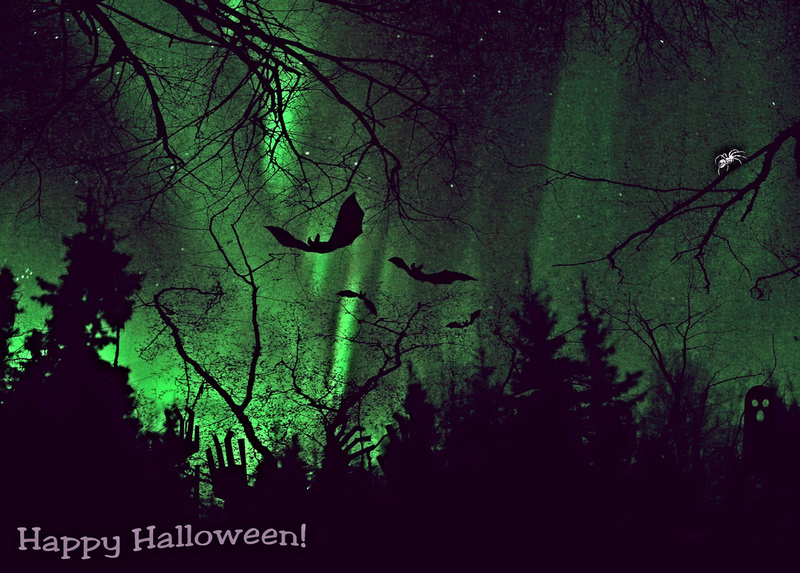 Photo Credit: Happy Halloween by JLS Photography - Alaska . CC BY-NC-ND 2.0 via flickr. Halloween is a time when people get to let loose and have some fun. It also is a holiday that has a lot of spooky things associated with it and people give in to superstitions they have about certain animals like black cats, spiders, and bats. It’s widely believed that Halloween originated with the ancient Celtic festival of Samhein when people would light bonfires and wear costumes to ward off ghosts. In the eighth century, Pope Gregory III designated November 1 as a time to honor all saints; soon after, All Saints Day incorporated some of the traditions of Samhain. The evening before became known as All Hallows Eve, and later Halloween. Over time, Halloween evolved into a day of activities like trick-or-treating, carving jack-o-lanterns, festive gatherings, donning costumes, and eating sweet treats. Read All About Spooky Science with SB&F's October Read-Around-A-Theme!